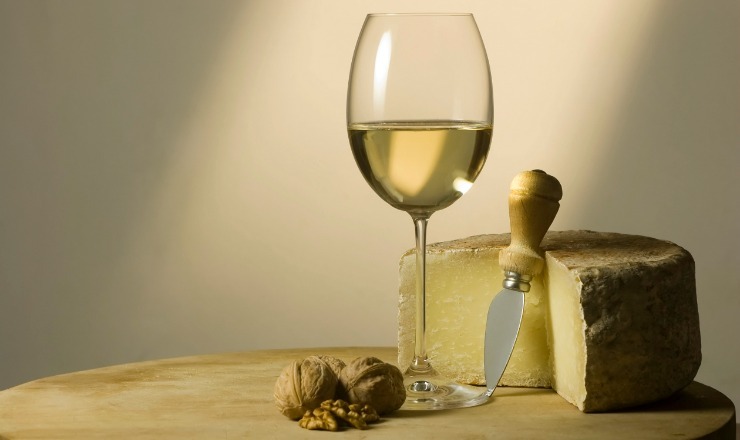 Make a plan for the food you will eat with your chosen Chardonnay wine. 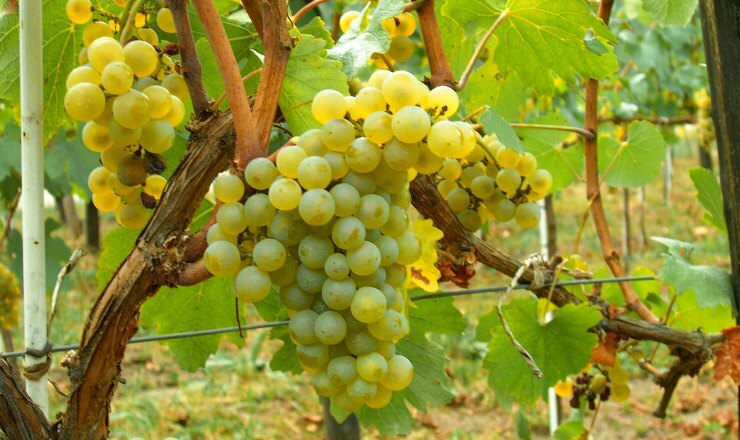 Chardonnay is a white variety whose texture and taste tones go great with sea food and pasta. The fruit-driven ones taste perfectly well when paired with chicken or fish. It is always good to know upfront what are you going to eat with the wine you are about to buy so that you spare yourself the kitchen drama. For some, a combination of pasta and wine is just perfect, while others may create their own ideal wine + food pairing. It all comes down to your personal taste and preference. Know the wine’s country of origin and follow the recommendations given by professionals. Australia, Chile, South Africa, Argentina and France – they all offer some amazing varieties. There are differences between all of them of course: French Chardonnays are subtle and silky, while Australian ones are big and bold. Also, look for wines from sub-regions instead of major regions; just look at the wines from Loire Valley in France – perfect! Determining the flavours you like the most will ease your choice a lot. Younger wines will have a less complex texture than older ones. Nuances like melon, pineapple, lemon and pear can all be easily detected. If your Chardonnay wine is balanced, then that means you should check the ratio of oak and wood flavours in it. These are not hard rules, but guidance; do a blindfold test and try more than one variety to pick your ideal one. Finally, serve your Chardonnay wine as it is supposed to be served for maximum results – cold. If you serve it at room temperature, you risk changing its texture from zesty to extremely bold – not exactly the point of a good Chardonnay. When the temperature of serving is low, its flavours get more differentiated, thus, the colder the wine – the better.